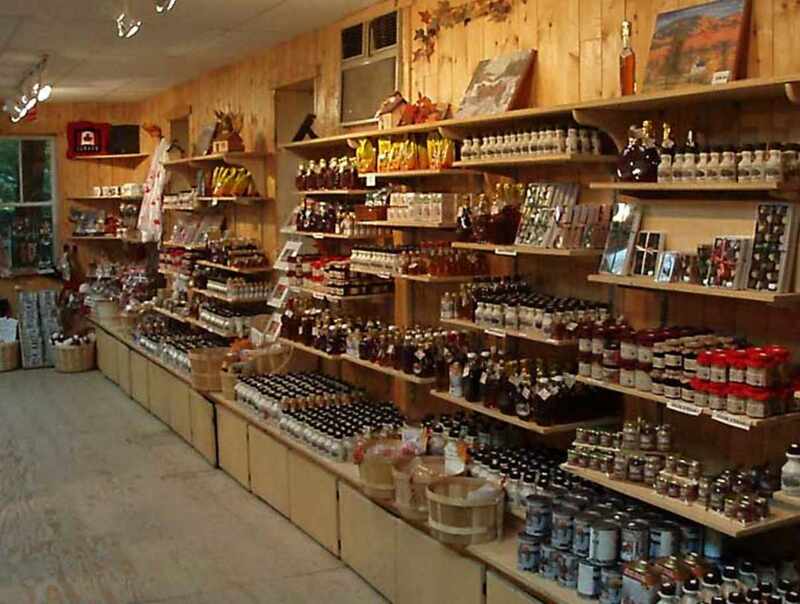 We have high-quality maple products for sale: syrup, butter, jelly, sugar, candies and many kinds of souvenirs from Île d'Orléans, Québec or Canada. 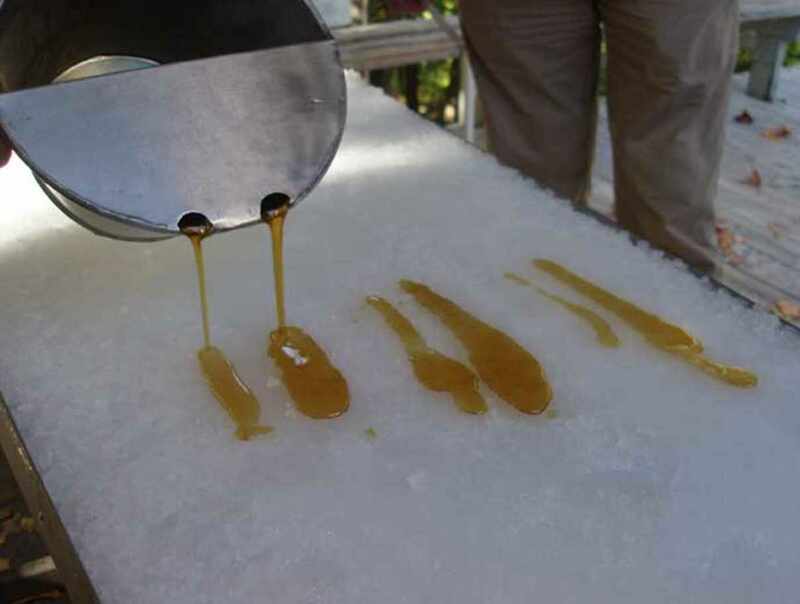 You can enjoy hot taffy cooled on snow, even in the summer! At your request, our staff will be happy to tell you all about the process for creating our maple products. We do not ship our products by mail. 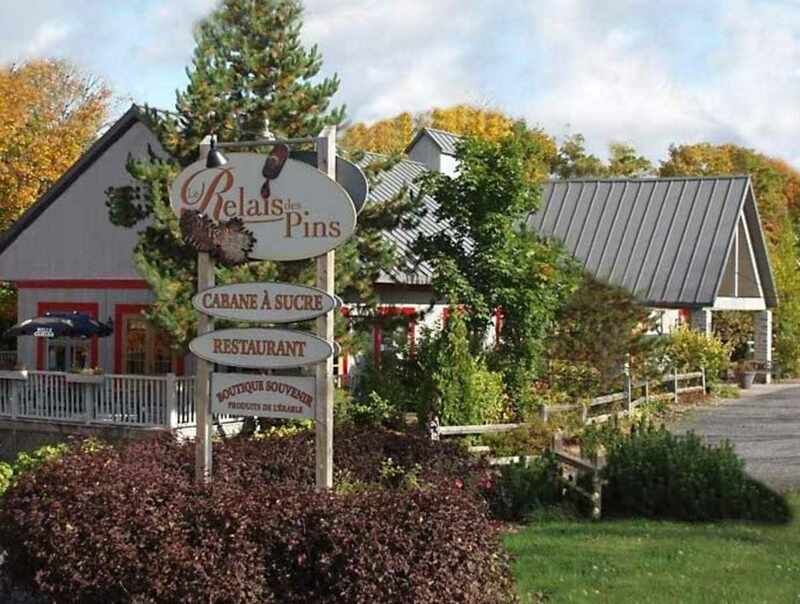 Restaurant: open June to September, daily, 11:30 a.m. to 2:30 p.m., but the rest of the year only open for groups upon reservation. 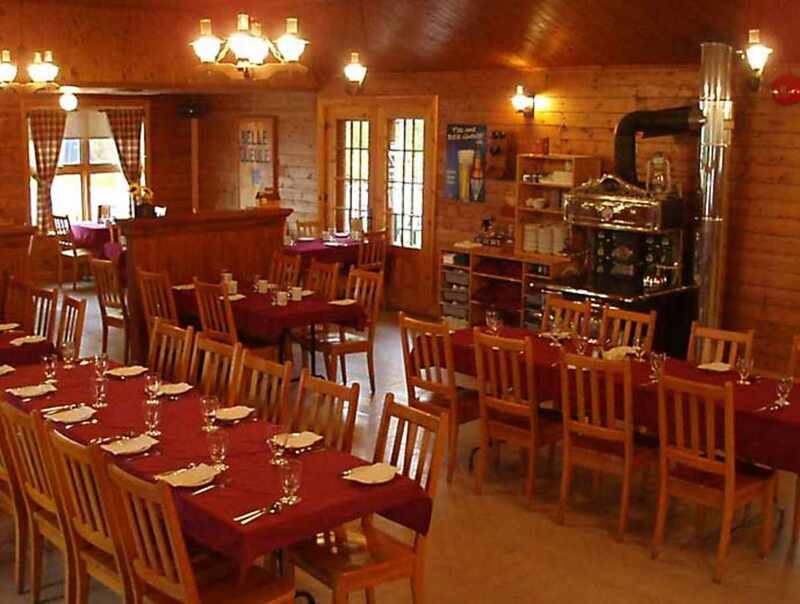 Sugar shack: March and April, open during the day to everyone, but only open evenings upon reservation. 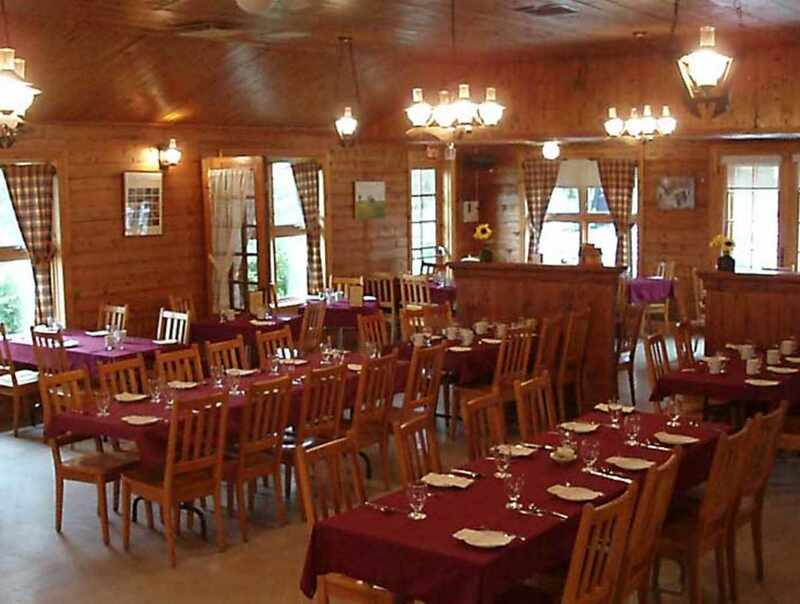 Sugar shack for groups available upon reservation at all times. Gift shop open from June 24 to early September, 11 a.m. to 4 p.m., but upon request the rest of the year. Closed: Closed December 20, 2017, to January 4, 2018. Hours: June to September, daily from 11:30 a.m. to 2:30 p.m. The rest of the year for group reservations.